Who We Are - Fiber Dynamics, Inc. Fiber Dynamics, Inc. Chairman, Chief Technology Officer (CTO) and owner, Darrin Teeter, served as a research associate and composites lab manager for the National Institute for Aviation Research (N.I.A.R.). It was there that Teeter recognized a market need for the production of composite parts with greater manufacturability. In 1991, Mr. Teeter decided to capitalize on the advantages of Resin Transfer Molding (RTM) and opened the doors of Fiber Dynamics. Some of the company's early programs included kit plane components and production of high-volume, high-performance bicycle components such as wheels, frames and swing arms. The business then grew into aircraft interior components which led to dramatic business growth in advanced composite components for the general aviation industry. While the general aviation business was growing, Fiber Dynamics continued to develop and refine new, proprietary materials and processes that enabled Fiber Dynamics to design and fabricate complex hollow-cavity components that before would have been impossible to produce with conventional methods. These capabilities and their affordable cost led to the company's growth in the unmanned aerial vehicle market (UAV). 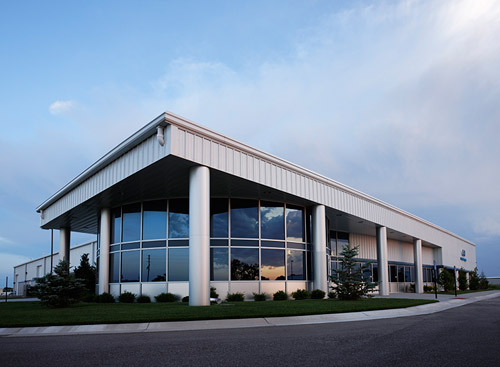 Fiber Dynamics' business has grown to serve the aerospace (general aviation and unmanned vehicle), military, consumer, medical and motorsports markets. 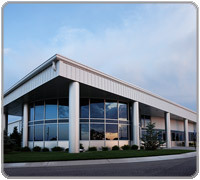 The company is located in Wichita, Kansas in a modern facility which opened in 2006. Today Fiber Dynamics, Inc. is a leader in the design and fabrication of simple to complex out-of autoclave composites. Resin Transfer Molding (RTM) is our core technology and expertise. We have built our business on solving seemingly impossible customer problems. Our approach is to develop a thorough understanding of each customer's unique needs and then apply our technical expertise to offer the customer an innovative, comprehensive solution. This approach frequently results in Fiber Dynamics' solving problems that others thought to be impossible. In recent years we have seen an increased need for our "One-Shot" integrated structure solutions, which offer customers increased performance often at a lower total cost to the customer. Fiber Dynamics - we're the Resin Transfer Molding (RTM) experts!